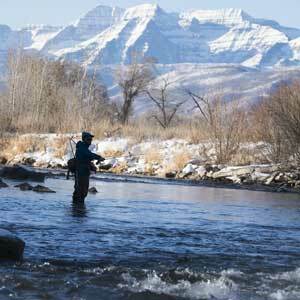 We live for adventure in the mountains: skiing, snowshoeing, biking, hiking, fly fishing and rock climbing. Our staff has a wealth of knowledge about the sports we love, and whether you are interested in the latest alpine skis or best new mountain bikes, you want to take a Nordic skiing lesson, or you’d like to book a guided mountain biking tour, Jans is the place to come. Why? Because our Expert staff has more than 500 combined years of experience in their fields, and we’ll make sure you get the benefit of it. 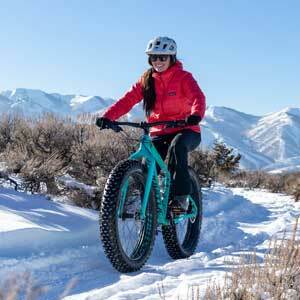 Along those lines, why is Jans the best place in Park City for high performance ski rentals or mountain bike rentals? 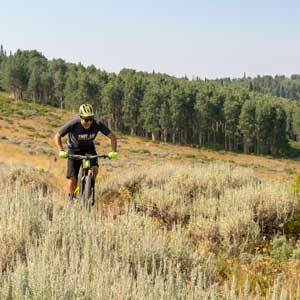 Because the Jans Mountain Recreation Experts include champion mountain bikers and former professional and collegiate ski racers, and they wouldn’t stand for anything but the best gear for our customers. We also have some of the top fly fishing guides in the country when you are looking for a great day on the river. Living it, breathing it. That’s just how we are. Look through this website to find expert advice, to rent the best skis or bikes in Park City, and to book one of our famous guided tours in the Wasatch or Uinta Mountains. At Jans, we truly believe that our experience and knowledge is the best thing we can share with you, and we are happy to do so. Meet our Featured Experts. These men and women have years of experience in their fields, and are well-respected sources of knowledge within the industry. From product reviews that will help you choose your gear, to technique tips that will help you use your gear, our Experts are here to be your online resource. We take such great pride in our reputation for providing the best rental equipment and customer service in Park City, Utah that we guarantee it. Since 1980, we’ve been offering top-of-the-line rentals for skiing, snowboarding, snowshoeing, Nordic skiing, biking, and fly fishing.